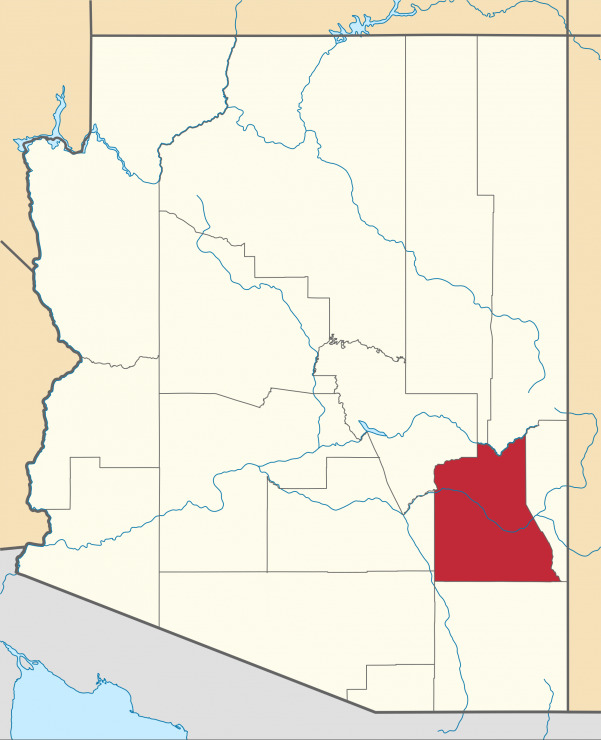 Navajo County is located in the Northern part of Arizona. As of 2000 its population was 97,470. The county seat is Holbrook. 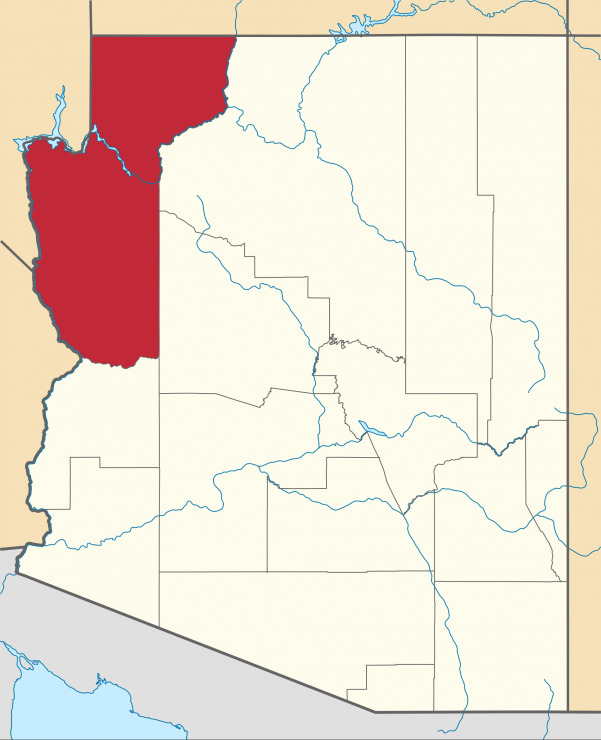 Navajo County contains parts of the Hopi Indian reservation, the Navajo Nation and Fort Apache Indian Reservation. According to the U.S. Census Bureau, the county has a total area of 9,959 square miles (25,795 km²), of which 9,953 square miles (25,779 km²) is land and 6 square miles (16 km²) (0.06%) is water. Many people think that Arizona is a vast, open desert without vegetation. However, Navajo County offers not only the Monument Valley, but Keams Canyon, part of the Petrified Forest National Park, and the largest stand of Ponderosa Pines in North America. This county has many small communities. 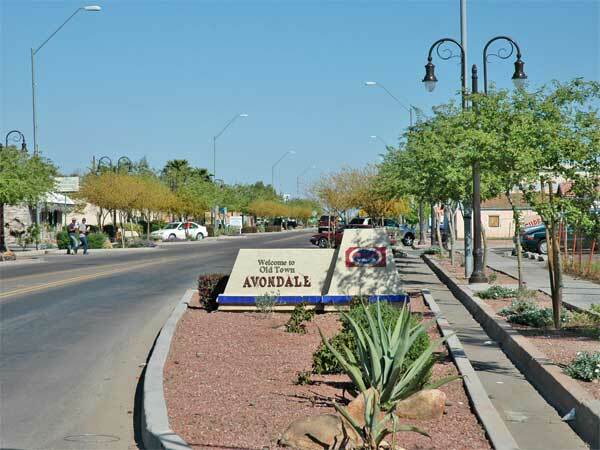 Some of the larger towns include Heber-Overgaard, Holbrook, and Show Low.